Elia Preuss grew up in the Ruhr Area. 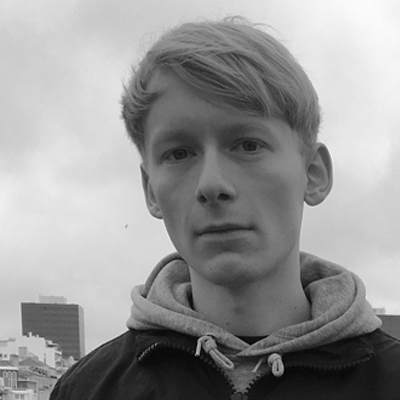 He studied communication design at Folkwang University of the Arts in Essen and concluded his studies with a BA project on type design concerning children’s acquisition of the written language in primary schools. After a year of work for the Smile agency in Essen, he applied for the type design class at HGB Leipzig, supervised by Stephan Müller and Fred Smeijers. He has been a student there since fall 2017.